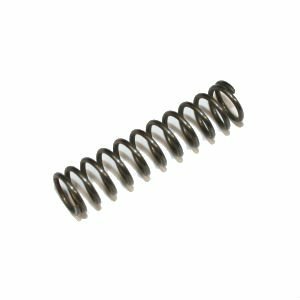 MKE HK33 HK93 Firing Pin Spring New. Made on HK tooling to exact HK specifications. Correct for all HK93/33/53.